@slashmand: Hi there--no, I don't want to mine anybody for ideas per se, and I'm not accepting submissions to Pilot. 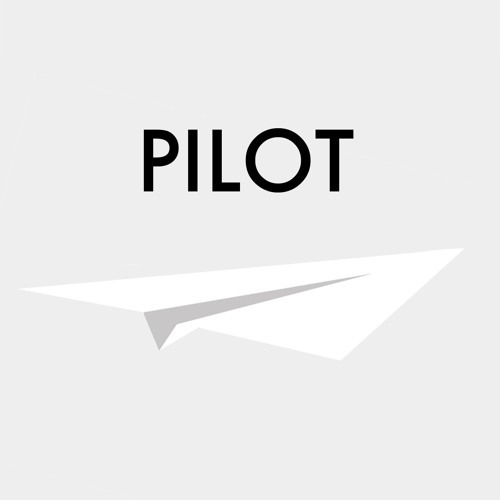 The concept of Pilot is to inspire people to make their OWN podcast and have a jumping off-point for themselves. Go crazy! Have fun! Interview someone if you want, or if you're inspired to do something totally different from this podcast, try that too. Hi! This was great. I got the impression, from the end, that you're looking for other pairs of people to interview each other and send you the final product. Is that right or do you pair people together or...? I have an idea for an episode, but I wouldn't quite know who to pair myself with or, perhaps, how. Thoughts? @stephaniefoo: I've listened to every episode of TAL, Radiolab, Snap...you name it, I'm current with about 60 podcasts, so you can tell I'm a super fan and always looking for new ones to get into, so pumped when I saw this show up. @biminiroadmusic: You are the sweetest. <3 <3 <3 Thank you!